...we would cure your sweet tooth with something like this. ♥ Is anyone else already dreaming of pastels? 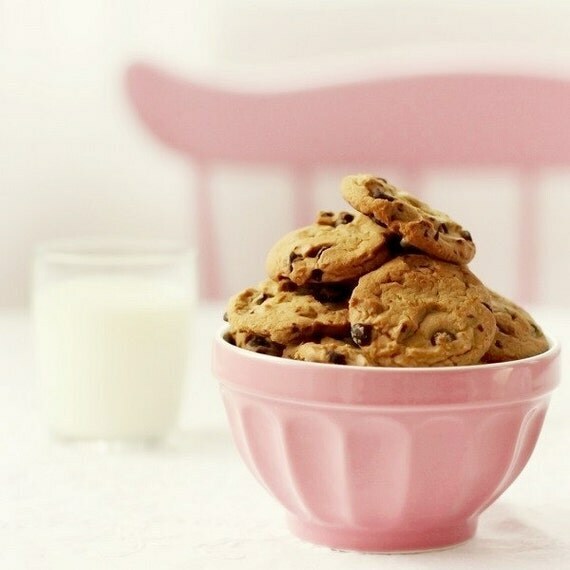 Those look so yummy! :) I think I'm going to do some baking this afternoon! 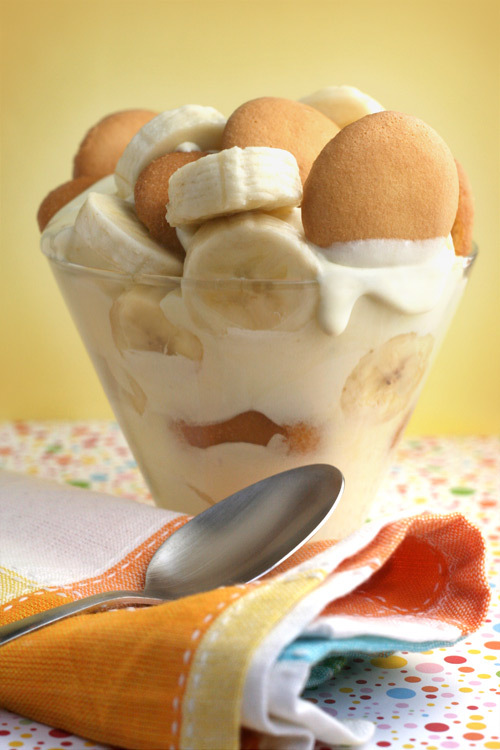 Banana pudding!!! Haven't had it in years--definitely making some this weekend. Thanks for the reminder!